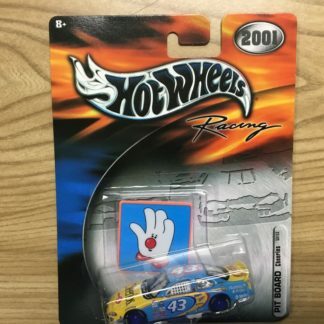 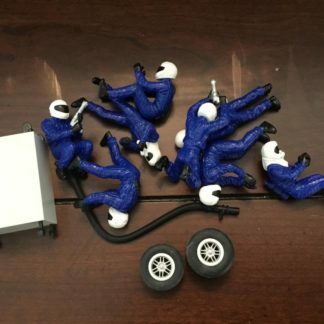 Scalextric C8293 Blue Pit Crew. 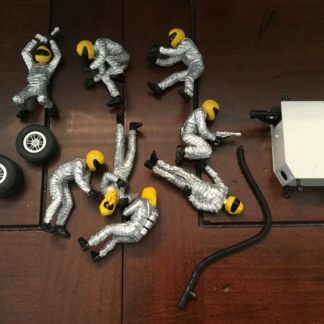 Scalextric C8294 Silver Pit Crew. 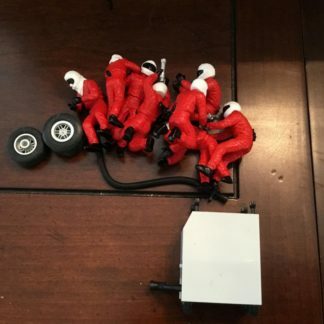 Scalextric C8325 Red Pit Crew.